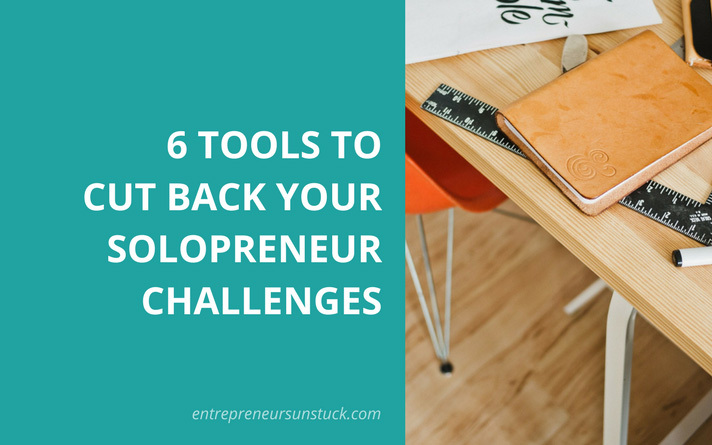 Finding blogging tips is not really the challenge. 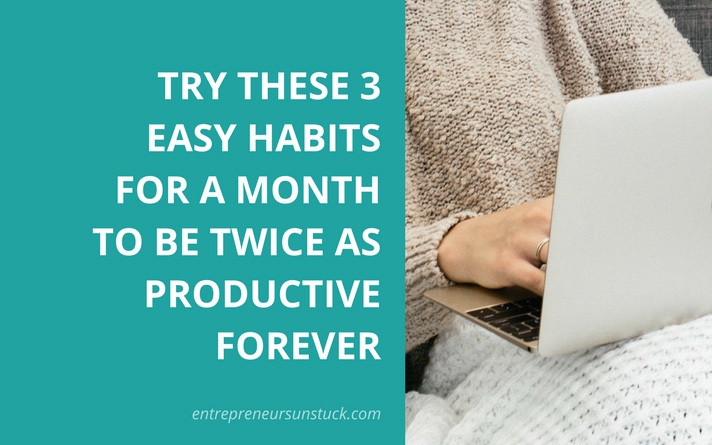 Well, it turns out, there is a simple 3-step process that helps you make almost every blogging tip work. If you stick to that 3 steps, you can even outperform the results of the one’s who once innovated the tips you use. And in today’s post, I’m going to show you what these easy 3 steps are. 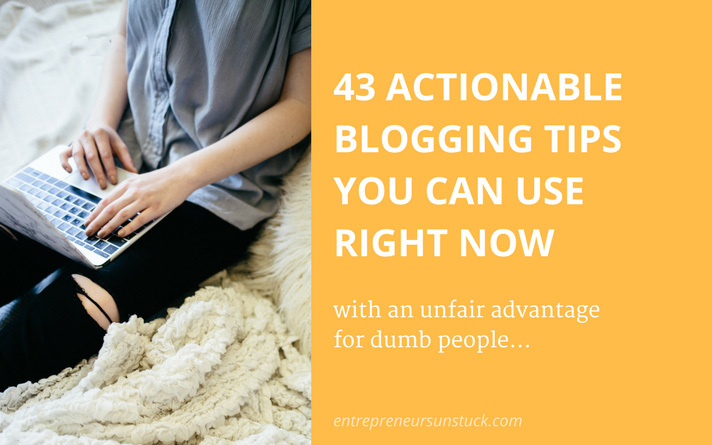 To make it complete, I’ve also included a handpicked list of 43 highly actionable blog tips you can use right now. That way, you have it both: A list of excellent, easy-to-follow tips for your blogging, and a clue how to make these tips work like magic. Let’s start with the “make the tips work like magic” part! If you only knew this before. 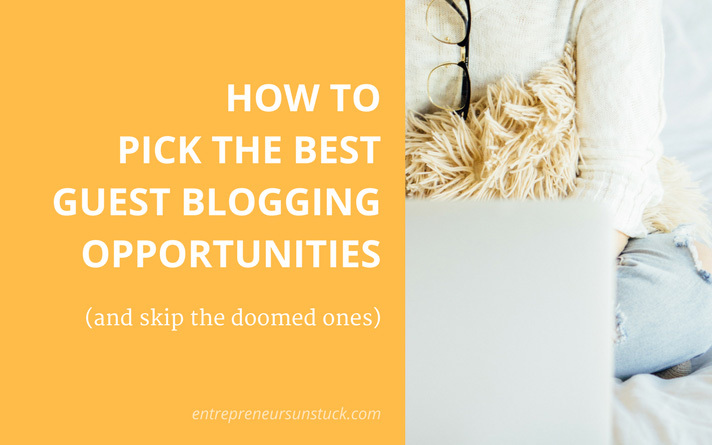 So much time you’ve put into finding good guest blogging opportunities. 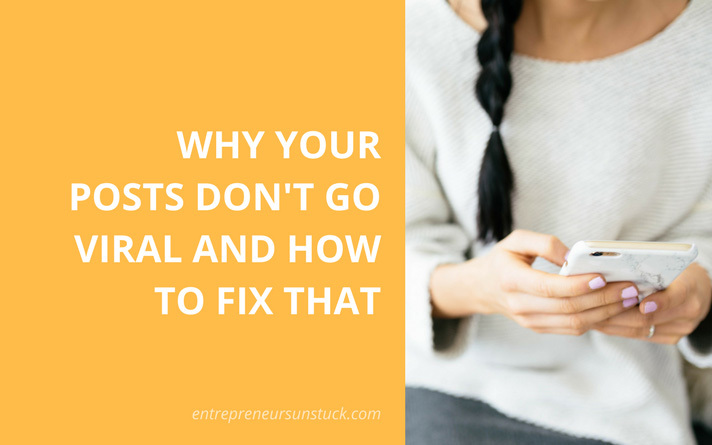 And, after some of your pitches were successful, even more time went into crafting your first guest posts. But now it’s weeks ago that your posts got published and still no considerable echo. No jump in subscribers, no rise of traffic and no positive changes in Google’s favor for your blog. Is guest posting all the wrong strategy to help your website gain traction? 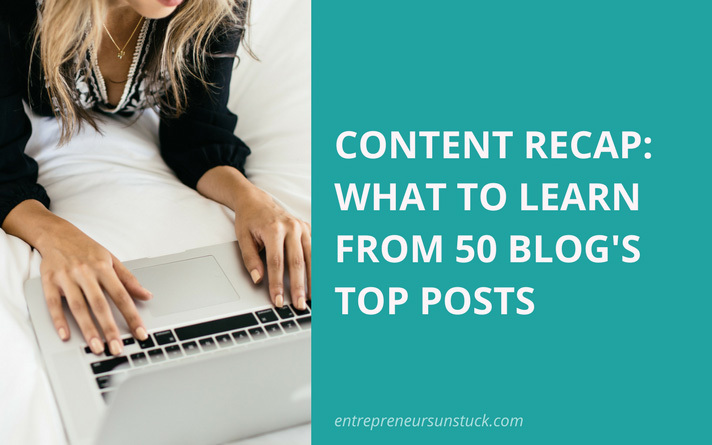 But sometimes the blogs you choose for guest blogging don’t pass the test. The test you should put all guest posting sites under before pitching them. Will the rapid growth of online content ever end? Hardly likely in the near future. 2016 has marked a new all-time high. 2017 will most probably top that again. But, while the amount of each day’s written blog posts has passed the 2 million mark, engagement is declining. While content volume continues to grow, engagement is dropping. People get used to having a plethora of information at their fingertips. They respond with indifference to our attempts to catch their attention. I don’t blame them. They are suffering from the same paralysis so many of us digital marketers are afflicted with too: information overload. 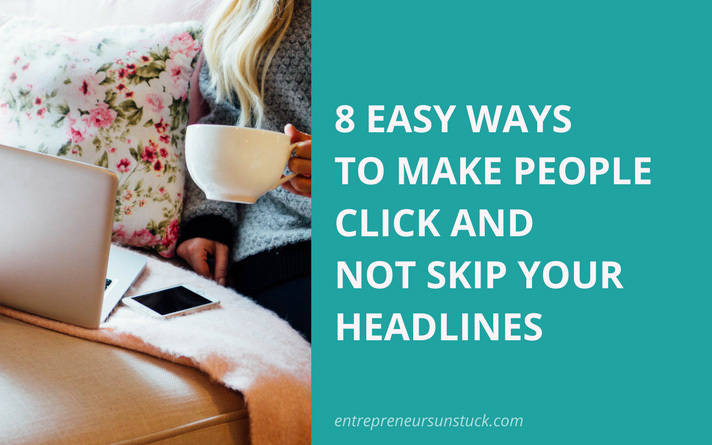 You are in the process of creating a new blog post and have just finished the Hercules job of crafting a catchy headline. The creation of the content behind your awesome headline! If that content is not good enough to make enough people comment and share it, all your work will count for nothing. No engagement means no traffic means no profits. Uggh. 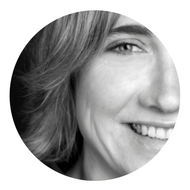 Feel the pressure of content creation? Believe it. Engagement is not only what your blog needs to grow. It’s also what you need to keep going. No one can bear to write for an echoless ghost town over weeks or even months without breaking down in motivation, belief, and consistency sooner or later. I’ve been running from writing headlines for a long time. Such an annoying task. And the more I learned about it, the more puzzled I became about how to write blog post titles that deliver readers. Headline hacks and formulas all over me, stuck by confusion! Can you relate to that? Then this post is for you. 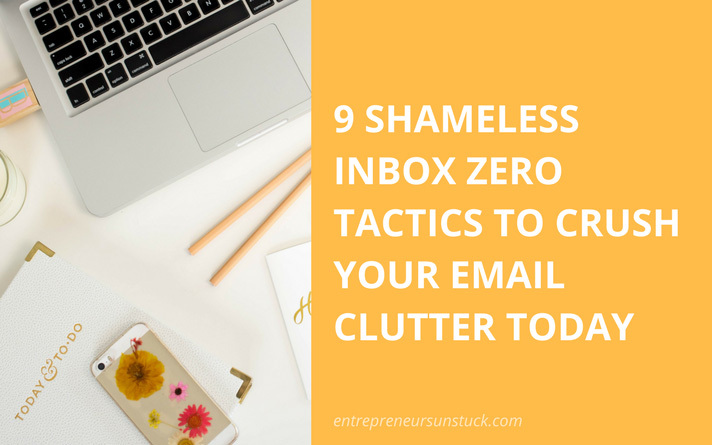 In the following, I want to share with you how I decluttered the headline mess and found a strain-free strategy (and attitude!) to craft catchy titles that work day in day out.